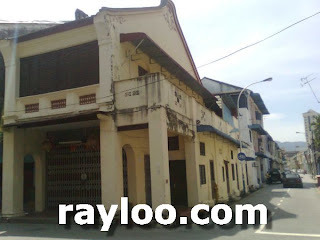 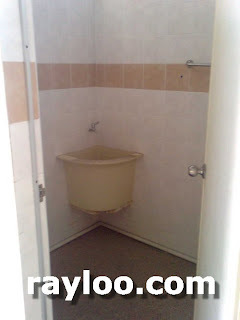 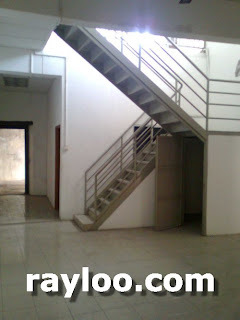 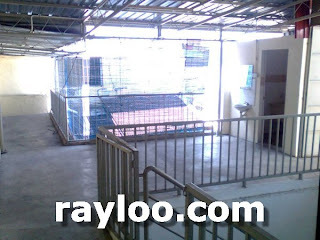 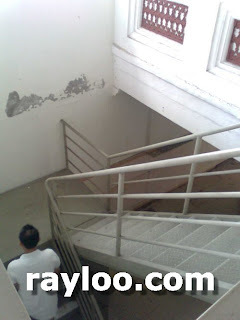 A unit of double storey heritage shophouse with concrete floor for sale at RM1.4Mil and rental at RM4500 per month. 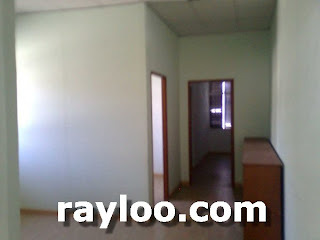 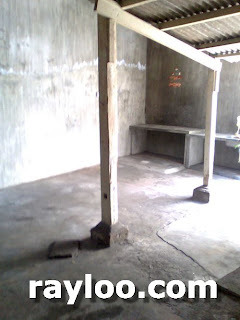 Already renovated and very ideal for hostel and cafe or restaurant. 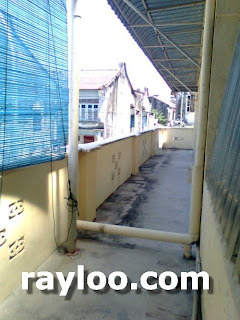 Spend minor renovation can be minimum 8 rooms, freehold and surrounded by tourists. 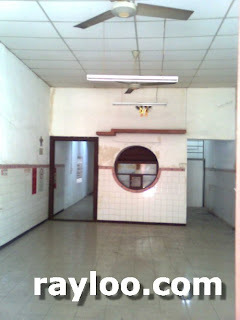 (Above) Spacious kitchen at the back of the house. 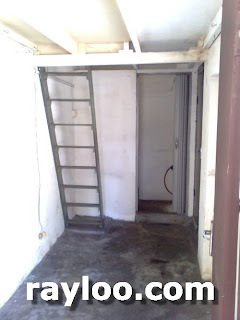 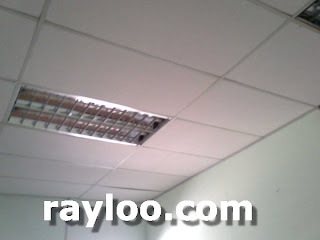 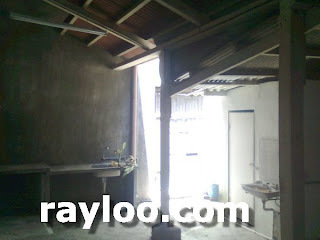 (Above) Storeroom and toilet view.